The fourth cut-off date for proposal submission for the open TRANSVAC Call is on 15 December 2018. The call for application was launched on 15 October 2017 and will remain open for the duration of the project (until April 2022) or until all services have been exhausted. Applications can be submitted at any time as soon as the application form for the next cut-off date is online and will be processed at pre-defined cut-off dates occurring every four months. Users of the services will be selected via an independent scientific peer review process. The selected projects will then be able to commence work within TRANSVAC shortly after notification. 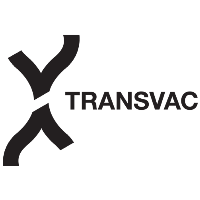 For more information about the services offered by TRANSVAC, the eligibility criteria and the application process, as well as to download the application form, please visit the website.